The Forest Projection and Planning System (FPS) can accept forest inventory data in a wide range of formats. Not only can it compile and grow cruise data collected using variable plots or traditional fixed-area plots, but it can also compile and grow data from fixed-area plots where the trees have been stem mapped. In the case where stem maps are available (i.e., the location of each tree is known), the program computes a unique competitive stress index (CSI) for each tree which is a function of its relative size and the distance to and size of its competitors (Arney 2015). For stem-mapped plots, FPS uses a tree’s CSI to “adjust” its growth. If a tree is subject to competition from several taller, nearby neighbors then its CSI will be large and its growth will be severely impacted. On the other hand, if a tree only has a few neighbors that are substantially smaller, its CSI and growth will be close to that of an open grown tree. 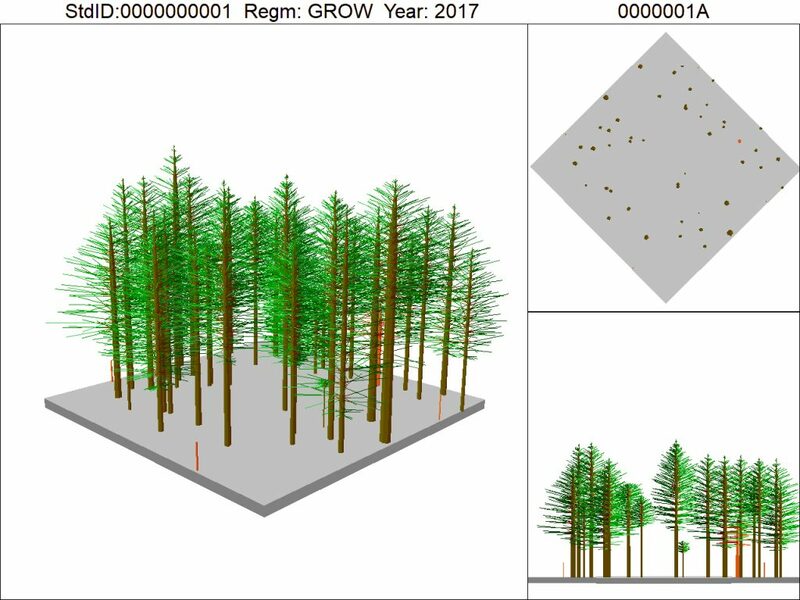 To demonstrate FPS’s ability to compile and grow stem-mapped data, I entered information collected by my silviculture students at Shasta College in Redding, California. During a lab session my students measured the azimuth and distance to each tree on a 0.4-acre plot, and then recorded the tree’s species, total height, diameter at breast height (DBH), and crown ratio. Using FPS, only a few mouse clicks were needed to compile the data and generate an SVS tree list. Figure 1 is the SVS output that represents the stem-mapped data collected by my students. I have walked through this plot many, many times and it is absolutely fascinating to see this 3D representation. Figure 1. A depiction of the 0.4-acre plot data collected by Shasta College students. FPS compiled the stem-mapped data and then generated a tree list that was input to SVS which made this figure. Next, to demonstrate FPS’s ability to grow stem-mapped data, I used the program to project the growth of the 0.4-acre plot for 20 years. Once again, keep in mind that FPS computes a unique CSI for each tree and then uses that competition index to project its growth. In this way the size and location of each tree is taken into account to accurately project the development of the plot. At the end of the 20-year projection period FPS produced a second tree list which was passed on to SVS to generate Figure 2. Figure 2. FPS was used to project the growth of the 0.4-acre stem-mapped plot shown in Figure 1 for 20 years. At the end of the projection period, FPS generated a tree list that was input to SVS to prepare this figure. FPS’s ability to project the development of stem-mapped plots is rather unique. 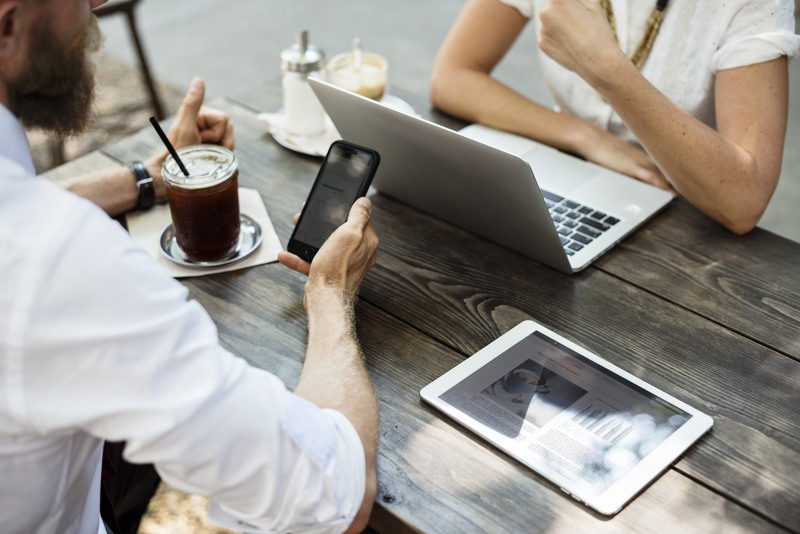 I have worked on many research projects throughout the West for over thirty years and I have not encountered any other program that has this capability. Although I demonstrated this capability on a simple data set acquired in a classroom setting, just image if you had a time series of stem-mapped permanent plot data. One could enter the initial tree locations and measurements into FPS and then make projections to each of the successive measurement years. Then, not only would it be possible to compare the actual plot growth to the projected plot growth, but the actual growth of each tree to its projected growth while taking into account its unique competitive stress index. Currently I’m involved in two FPS research projects involving such comparisons based on stem-mapped plot data. Such research is critical, I believe, because forest management practices have evolved considerably since the ‘70s and ‘80s. Clearcuts have become smaller, leave trees are common, stream buffers are wider, and many entities are using uneven-aged silvicultural systems. If you are interested in learning more about FPS and its ability to project the growth and development of stem-mapped plots, contact Dan Opalach at (971) 940-2409 or use the contact form below. J. D. Arney. 2015. 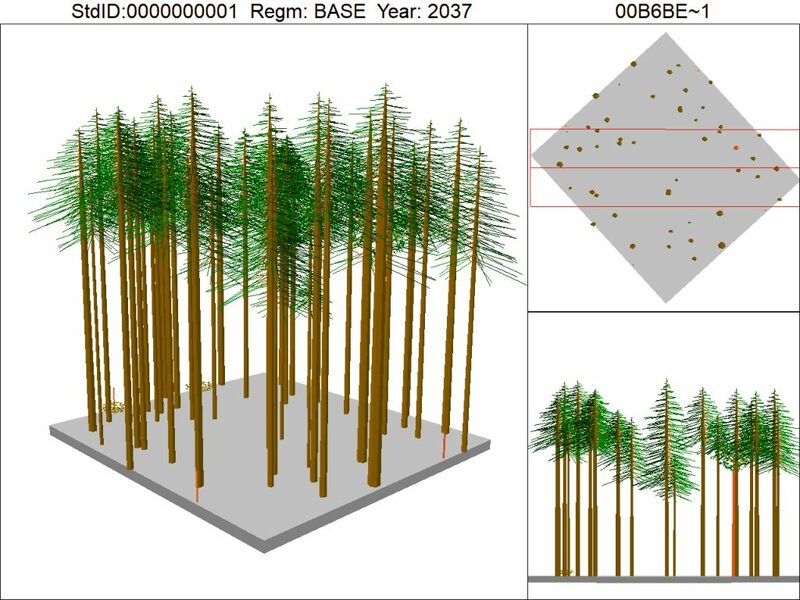 Biometric Methods for Forest Inventory, Forest Growth, and Forest Planning. Forest Biometrics Research Institute, Portland, Oregon. 328 pp.